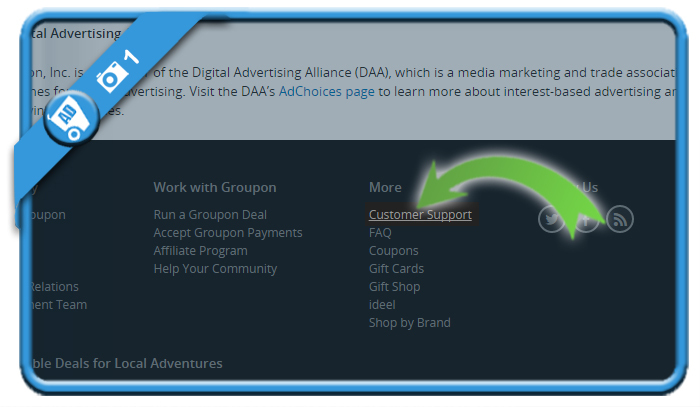 and click on Customer Support in the footer of the homepage. 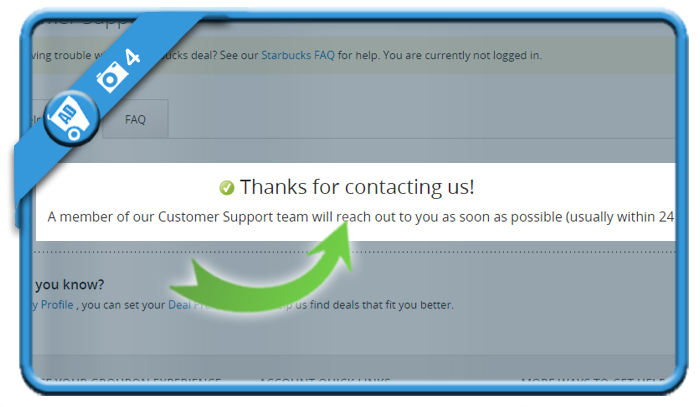 and as I read in the privacy, they also state in the Customer Support that you need to request a permanent removal. 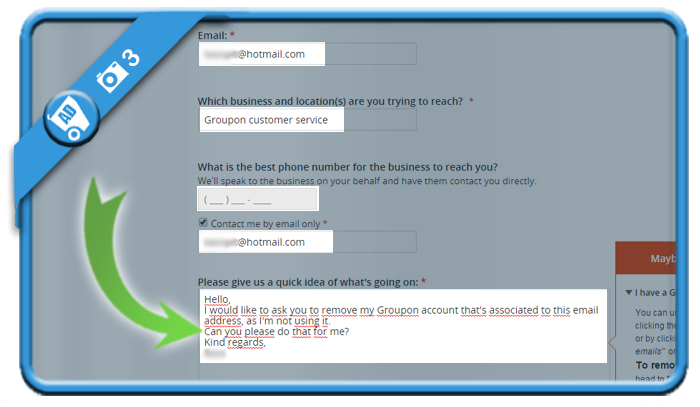 I would like to ask you to delete the account associated with this email address. Reason: I’m not using it. Thanks in advance to confirm me the removal. 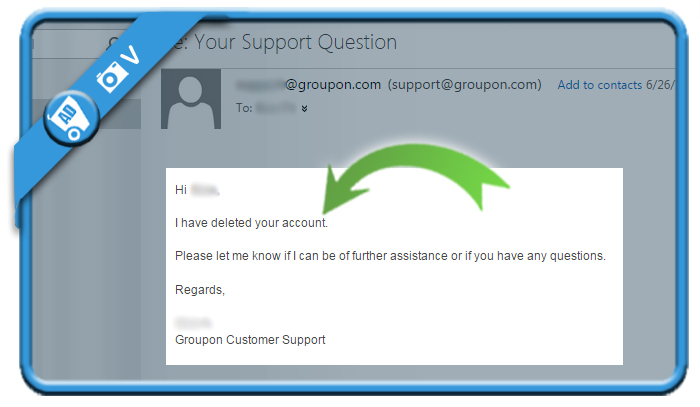 You’ll receive an email a few hours later with a confirmation that your account has successfully been deleted. 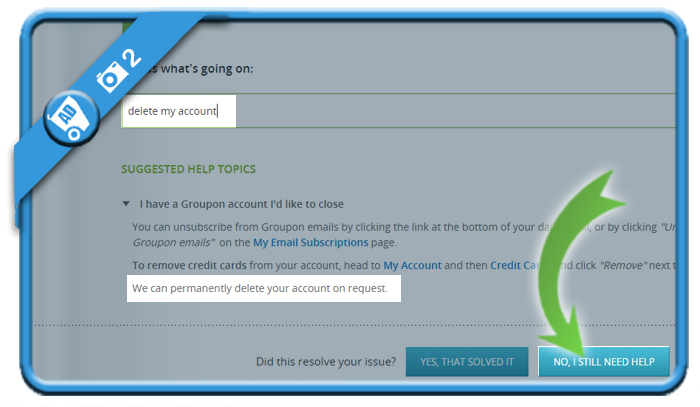 I haven’t attempted to delete my groupon account yet. But im so frustrated on how easy it was to set up the account. And now I get anxiety because they have my bank account and im not at the job that was connected to my groupon, ugh!